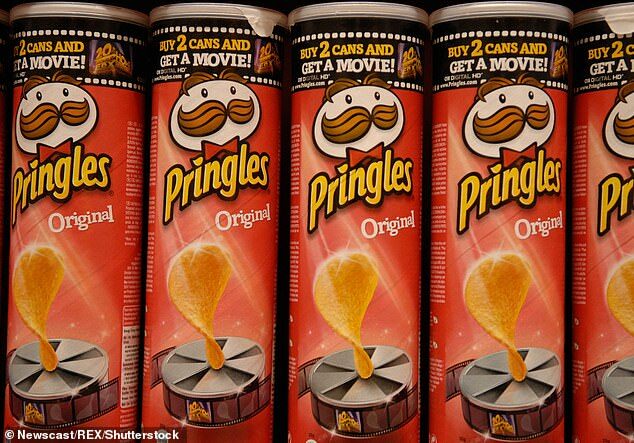 A pregnant woman has been jailed for two months for opening a tube of Pringles at a supermarket without paying for them. 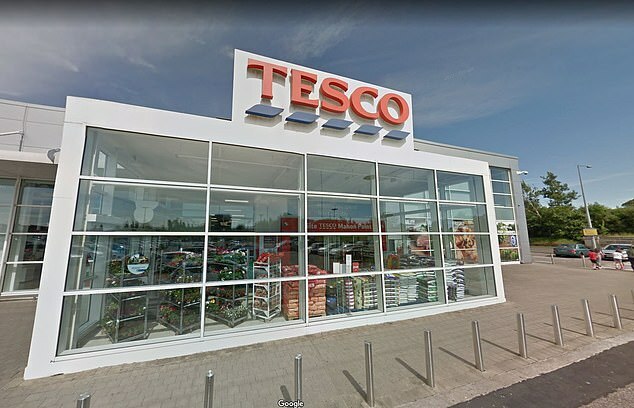 Newlywed Kathleen McDonagh was sentenced for criminal damage after taking the lid off the crisp container at a Tesco in Ireland. The 25-year-old was banned from the store as a result of previous offences when she opened the €1.50 tube, a court was told. A judge at Cork District Court said McDonagh had 31 previous convictions and suspended sentences did not seem to work for her, the Mirror reported. The court heard McDonagh picked up the crisps and went to pay for them when she was spotted by staff who knew about her ban. The supermarket workers told her to leave but she instead took the lid off the can and unwrapped the foil. McDonagh pleaded guilty to criminal damage as the €1.50 (£1.32) tube could not be put back on sale. Her lawyer told the court that the hairdressing student was five months pregnant and had suffered from anxiety-related issues. But the judge said the collection of previous offences meant a jail sentence was required.